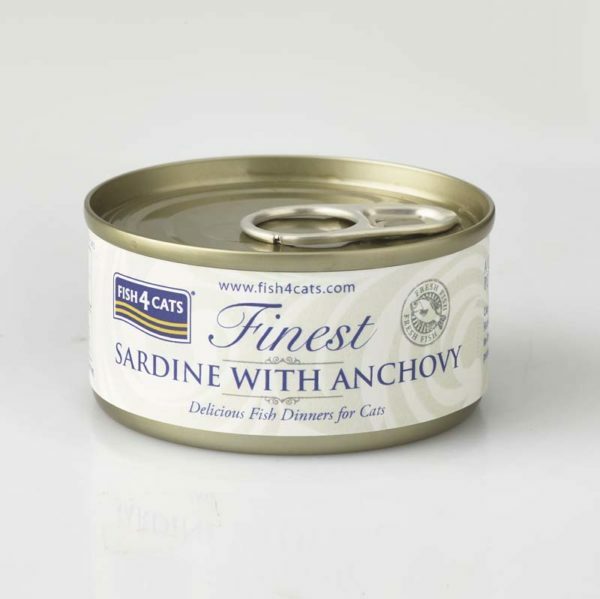 Introducing a deliciously fishy range of Finest wet cat food from Fish4Cats. 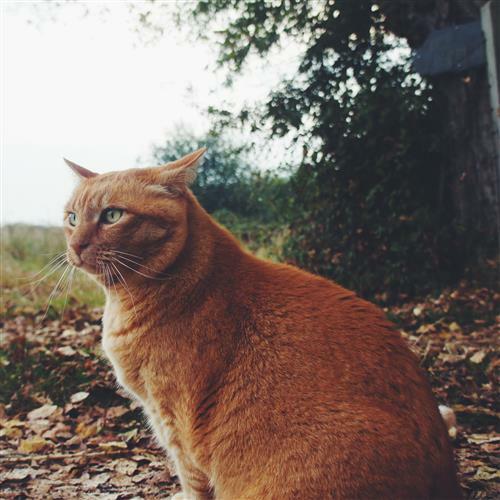 With 15 different flavours, including a range of luxurious ingredients there is plenty there to tempt even the fussiest of cats. 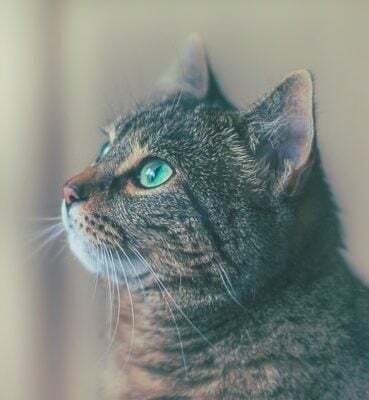 Cats adore the taste of fish – and with fish being rich in Omega 3 and a high quality easily digestible protein it’s a healthy and delicious meal – they will love you for it. 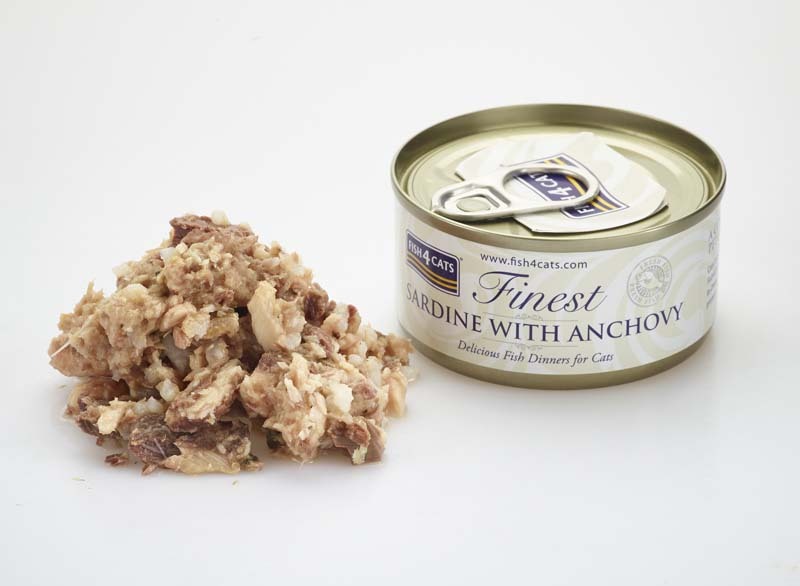 Every guide on cat food says look for products with a high fish or meat content. 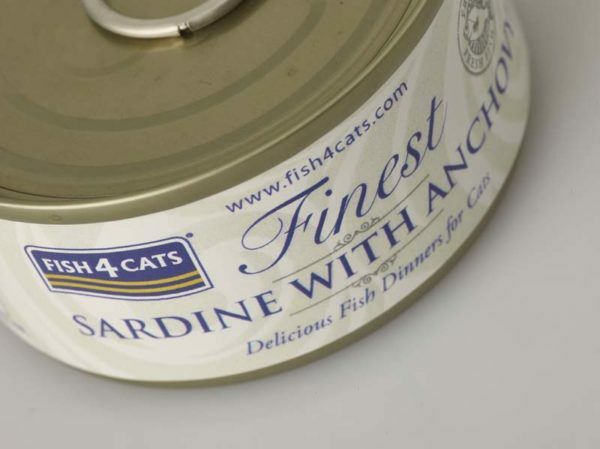 Fish4cats is up there with the premium brands and far in excess of the mass market brands. Hands off dogs! This one’s for us cats! 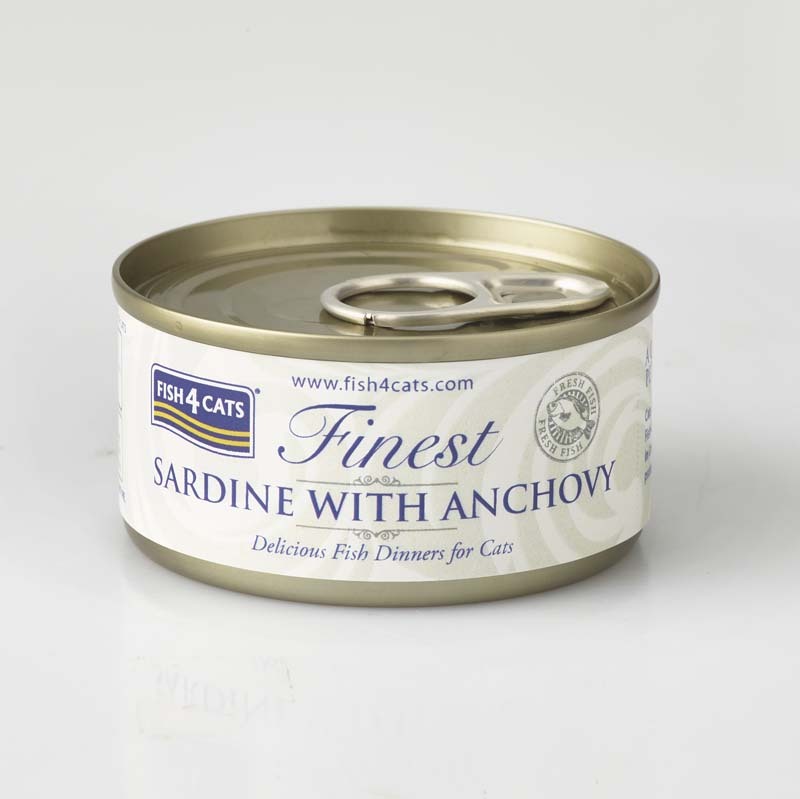 We are so confident that your cat will love the taste of Fish4Cats Complete Food, that we will give you your money back if it doesn’t (applies to 1.5kg bought in the UK only).